With the proposed changes to tax returns over the coming years, it is important to ensure that these meet the requirements of the self-employed. As such, I have joined the Business Application Software Developers Association(BASDA) so that I can be involved with discussions between HMRC and the software providers. 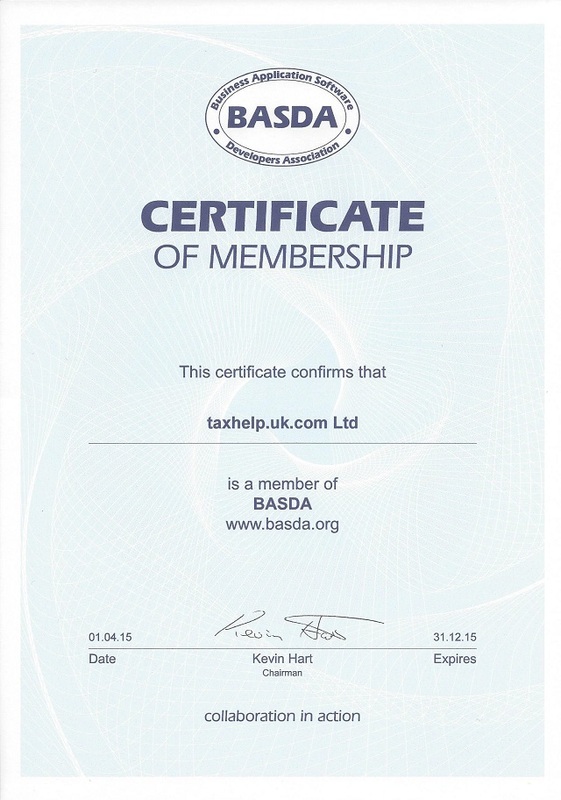 BASDA operate an Accountants in Practice group that will cover the specific needs of those seeking assistance with their tax, and I have also joined this group. As a result of my BASDA membership I’m looking forward to an upcoming presentation by Mark Dearnley, who is HMRC’s Chief Digital and Information Officer (CDIO).